A simple and reliable octopus designed for regular divers. 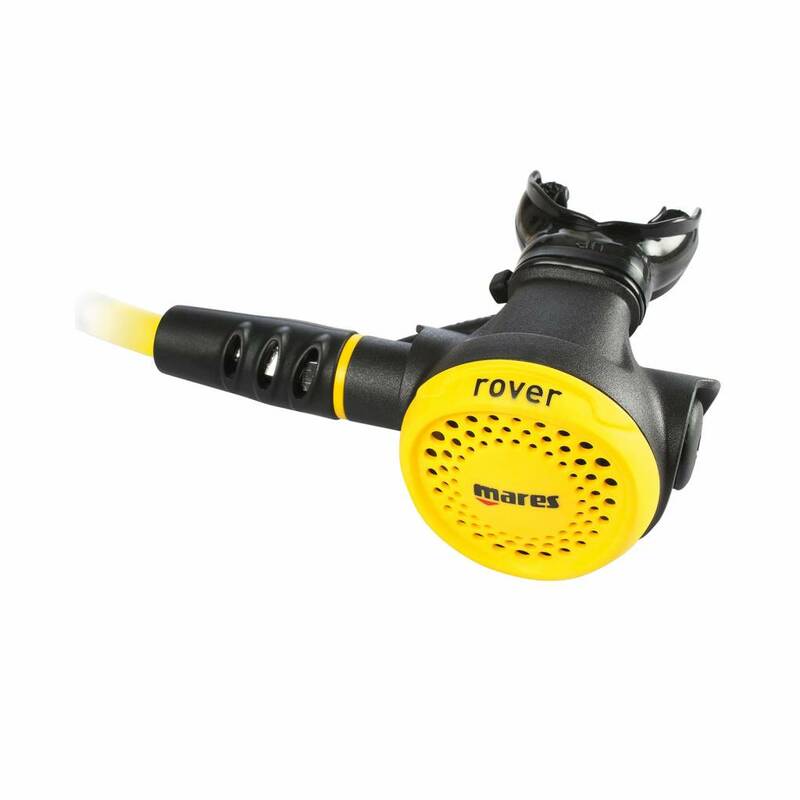 Mares have created the simple, reliable and easy to use Rover octopus to be sturdy enough for even the busiest diver. The Rover is a medium sized octopus and uses high quality and ultralight techno polymer material. The cover is made from a soft material, making the oversized purge button easy to use. Mares VAD (Vortex Assisted Design) system combines with the new Fluid Dynamic Deflector to ensure effortless breathing and the mesh grid design reduces the pressure of the water flowing to the diaphragm which minimises the risk of freeflow.